I have more allergies than you could shake a stick at, ever since primary school I was always the wheezy kid that passed out every time someone used glue or air freshener. I’ve made some big progress by changing my diet – dairy, wheat and sugar free, to reduce mucus and inflammation but I still struggle, especially in the mornings. How does this relate to MMA? 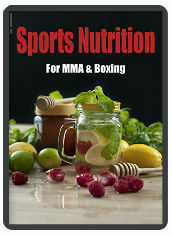 Hopefully, sports nutrition has moved away from pre and post training drinks now, and focuses on a base of wellbeing, including low inflammation and good general health. 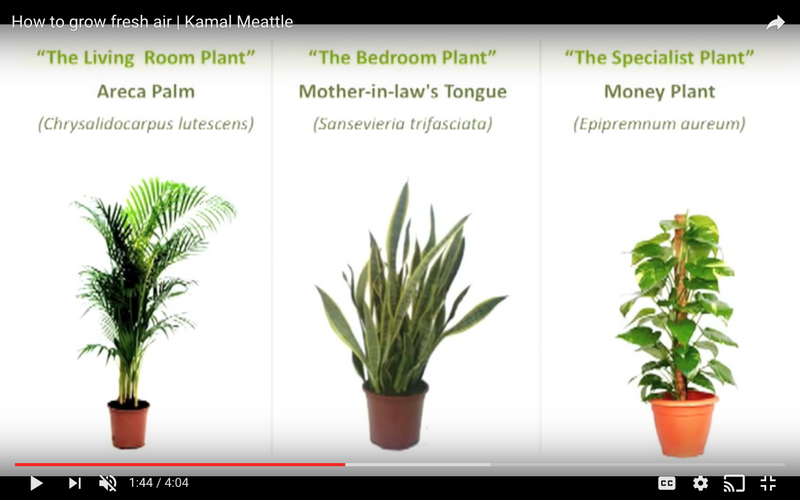 These plants actually improved Kamal’s lung function, improved employees energy levels and productivity and reduced the incidence of headaches and eye irritation. All good stuff for recovery and general energy and alertness. Kamal used these plants to improve conditions in an office environment in Delhi, but I’m hoping that they’ll help me in North Wales with asthma and allergies…I will update soon! This entry was posted in Fitness and tagged air purification, money plant, motherinlawstongue, office plants, oxygen, plants, wellbeing. Bookmark the permalink.